A move highly predicted, a move deemed as inevitable, and a move that many saw coming, has FINALLY arrived. 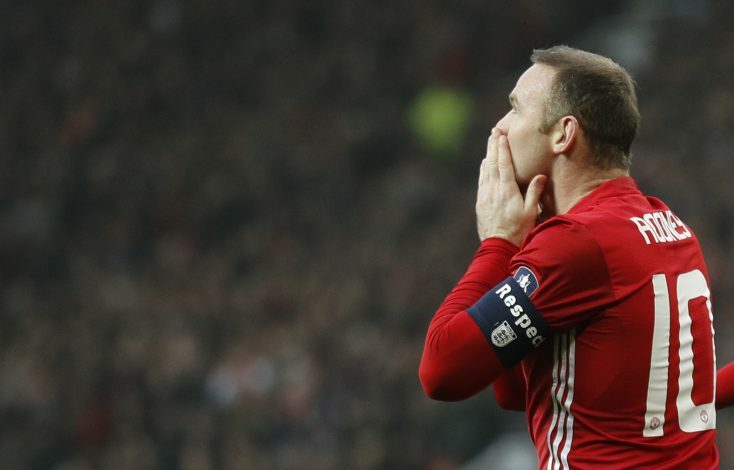 Rooney came to Manchester United in 2004 after he left Everton as an 18-year-old, and after achieving legendary status at Old Trafford with an unmatchable tally of 253 goals, he is now all set to head back. Follow our Live updates on Wayne Rooney’s return to boyhood club Everton. Everton Announce Wayne Rooney Return In Brilliant Fashion! Jose Mourinho said, “It is no secret that I have long been an admirer of Wayne; he has been a model professional throughout his time at the club and will remain in the history books for many years to come. 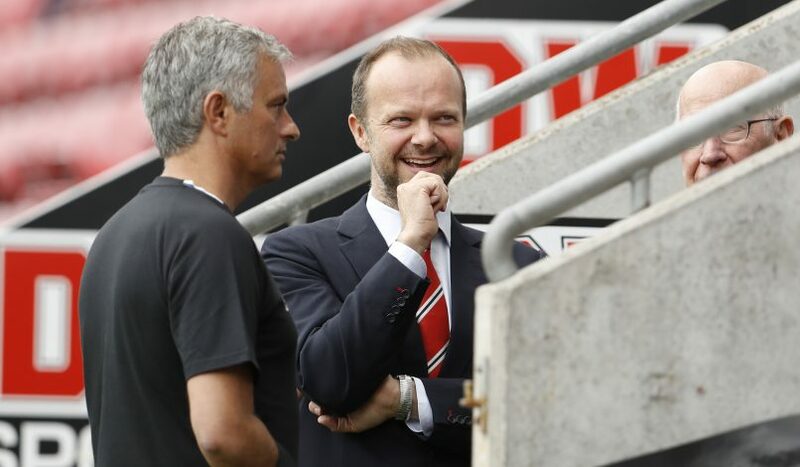 Ed Woodward said, “Wayne has been a fantastic servant to United since the moment he signed for us as a prodigiously talented, explosive teenager some 13 seasons ago. Tour Squad Announce, No Rooney. 4 PM BST: Wayne Rooney arrives at Everton training ground. Mourinho deserves huge credit for his handling of Rooney. He phased him out, gave him a dignified exit & always showed him respect. You have to give it José Mourinho and how he's handled Rooney's situation. Knew he was past his best and eased a club legend out smoothly. July 5: The striker has been tipped to prefer switching to his boyhood club Everton and ending things where they started. July 3: Everton have not ruled out a deal to bring Wayne Rooney back to Goodison Park. June 29: Gary Neville’s view on Wayne Rooney’s situation.